What might a UK exit from the European Union mean for Europe’s future? 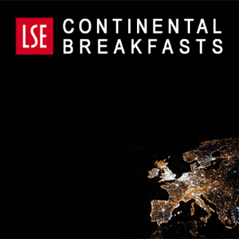 A recent hearing of the ‘LSE Commission on Britain’s Future in Europe’ that addressed this question posed a number of fears over the implications. In response to Kevin Featherstone’s post Waking up to a nightmare? 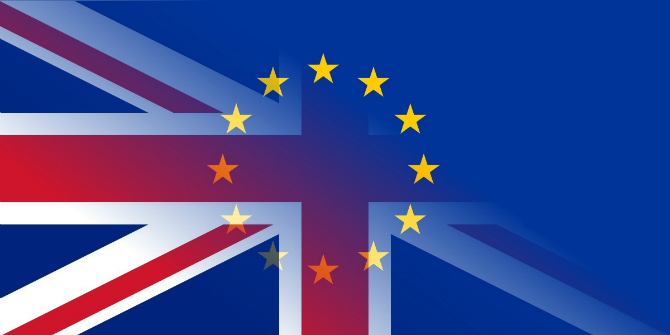 A UK exit from the EU would be a ‘lose-lose’ for both sides LSE’s Visiting Professor in Practice Joaquín Almunia offers his opinion. Most of the studies carried out about the consequences of a Brexit conclude that the UK will have to endure very negative consequences on the medium and long term. But also the rest of Europe will suffer if the British voters decide to leave the EU. One immediate reason is the fact that the UK is a net contributor to the EU budget. More importantly, more than half of the UK imports come from the other member states. If we consider the policy debates in Brussels, the UK is an active supporter of the strategies to modernise the European economy – Capital markets union, Digital single market, Energy single market, implementation of the Services Directive – and it is one of the main advocates in favour of “better regulation” and the fight against “red tape”. Indeed, the UK is pushing forward the TTIP negotiations and more generally supports free trade agreements against protectionist temptations. Last but not least, the City of London is the main financial place for operations denominated in euros. Taking all this into account, is quite clear that both sides – Cameron and his Heads of State and Government colleagues – should be interested in reaching an agreement on the four points put forward by the British Premier as the key tests to rally for the “yes” in the referendum. Reading the Donald Tusk document in reply to Cameron’s letter, I think the positive conclusion of the discussions in the next European Council is perfectly possible. Hopefully, the voters will follow Cameron’s commitment to keep Britain in the EU. Brexit will have in my view very serious consequences. First and foremost for Britain, in terms of increased risks of nationalism and protectionism, disincentives for foreign investors and in particular for those using the City as a prime financial hub. In the short term, the uncertainties around the result of the negotiation process to “disconnect” the UK from the EU will for sure negatively affect the British economy performance. From the EU viewpoint, to lose the UK will probably trigger more centrifugal temptations and add more clouds to the already very dark skies hovering over Europe recently. 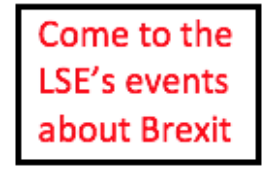 The article gives the views of the author, and not the position of the LSE BrexitVote blog, nor of the London School of Economics and Political Science. Joaquín Almunia was Commissioner for economic and monetary affairs between 2004 and 2010, and he became Vice-President and Commissioner for Competition between 2010 and 2014. He is Visiting Professor in Practice at the LSE and member of the Boards of several think-tanks. The City and the EU: too big to stay — or too big to go?